Sleep. Dream. Relax. Breastfeed. Hibernate. | Can I Breastfeed In It? Earlier in the year we brought you some lovely Tesco F&F nightwear for the Summer, along with the news of the infamous loungewear jumpsuit. 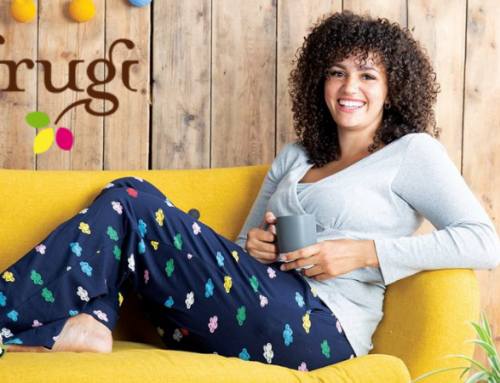 Tesco have been awesome in highlighting their nightwear and loungewear that is breastfeeding friendly for us! 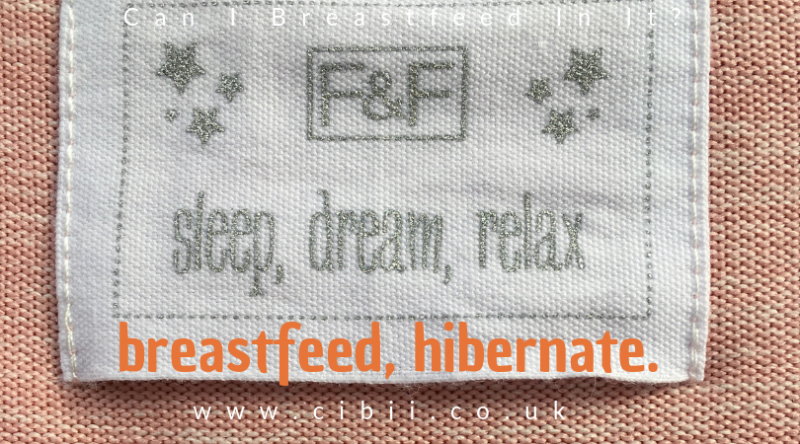 They know what we are looking for and in terms of nightwear really appreciate the breastfeeding community. I really do feel positive and uplifted that a leading retailer such as Tesco takes the time to help our followers in their quest for suitable clothes for nursing. I love nightwear from the supermarket as it is so easy wearing, easy washing and handy to buy when shopping! Not to mention at great prices. 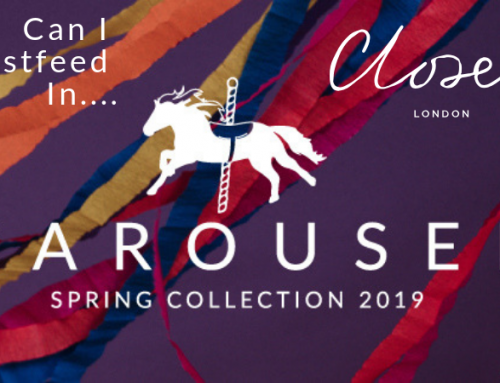 All the items I have looked at are available in store, so if you see anything you like have a look in your local store for it next time you do your shopping-easy. I have to say I thought I was a pj girl but I am really liking the nightshirts as they just keep everything at the right temperature for nighttime breastfeeding, are practical for nursing and look cool! These button front pyjamas have a fun heart print with pink edging, these pyjamas look and feel smart. The hearts really catch the light and are super shiny too-my little girl loves these ones! The fabric button front is ideal for nursing. The pjs are made from extremely stretchy fabric that hangs really well and can only help with nursing access. The fabric feels nice and light and they are perfect if you prefer your nightwear not too thick or fleecy. The waist on the trousers is elasticated and the length is to the floor on my 5ft 4 and half height-where I like it, no chilly ankles! The sizing is spot on-not on the small side, a nice loose fit so as to be lovely and comfortable. My bed needs me, not to mention the sleep! These pyjamas look great wrapped up for possible Christmas presents! The pj top is button fronted for easy nursing and has neat red edging. The long sleeves and legs for cold nights up feeding, the trousers have an elasticated waistband and are long length. These pyjamas are 100% cotton too and have a soft jersey feel, a warmer feel to them than the pink heart pjs. Who doesnt like red pjs for Christmas? (And as they don’t mention Christmas they can be worn all year round too!) A great price too! 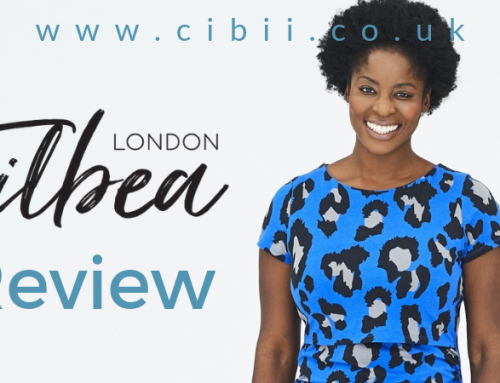 These pyjamas are very much like loungewear in that they are a lovely soft warm fabric, reminiscent of The Tesco Jumpsuit, but on cold nights these are great for sleeping in as well as lounging (I did last night!). The top is half buttoned for nursing access which is very easy as the material also has a stretch to it too, the length of the button section is no problem at all for nursing access. The trousers have a genuine tie waist with a pretty pink ribbon that draws the trousers, often pjs can have a tie that is purely for decoration! The trousers are an excellent long length, no cold ankles here. Such a comfy loose fit on the top and the trousers, this set is a great choice for both lounging and sleeping. Don’t know if I dare say but I think I like these as much as my jumpsuit……. I am already living in these and with the added bonus of not having to strip off for a wee! These pyjamas I think look very smart with the navy background and white sparkle/firework print, and the white piping detail along the edges and trouser leg. I like the look of these pjs probably the best out of the ones I tried. They would easily look good for when you have relatives or friends stopping over at Christmas time! Again the print is not definitely Christmas themed so they could be worn throughout the year. The material is a pleasantly soft and warm cotton-really nice. The fabric covered buttons and long sleeves are great again for night time or even just evening feeds during the colder Winter nights. The trousers are elasticated at the waist and are a perfect length for me- I like them longer, they would also be fine for those taller than me. These pjs are true to size and a comfy yet smart, casual fit. These pyjamas are made from the same lovely soft and smooth fabric as the Navy sparkle pyjamas. They are the same style with the white piping detail along the edges and trouser leg. It is the peachy design that is the winner for me! 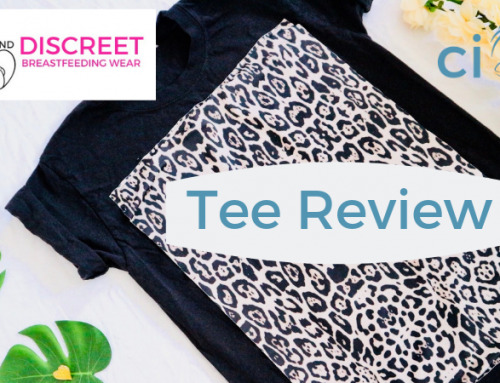 The peach print is on a pale blue background, it looks great-a nice fresh looking design and who hasn’t loved all the fruity breastfeeding friendly clothes this year?! The pyjamas again have fabric covered buttons and long sleeves so perfect for night time feeding. The trousers have the elasticated waist and are a nice long length. Peachy. A nightshirt is a great option for those who like their arms and shoulders covered for night time feeding but don’t want their lower half to get too hot under the bottom of the duvet. The material is lovely and soft with a woven feel, it hangs really well. The flattering vertical stripes have a burgundy tinge alongside sparkly silver stripes to add a bit of sparkle! (not easy to tell from the photos) The hem is curved and sits at mid thigh on me which is a nice length. It has roll sleeves which can also be buttoned at the cuff to keep your entire arm warm if you choose. If only we could stay in bed and not have to get up at ridiculous o’clock with early rising children or school runs to do! This nightshirt has smart white edging and the fabric has a super stretch which, along with the button front, is great for breastfeednig. The hem is square with just an inch slit at each side and this nightshirt sits nearer my knee than the others. This nightshirt feels a bit more “serious” ! This night shirt is so comfy and easy wearing, just like wearing an over sized shirt! The material is 100% cotton, it is also not thin as you may expect for the price and feels nice against the skin. Great for those who would like to keep their arms and shoulders warm but in a nice natural fabric so as not to get too hot and sticky. 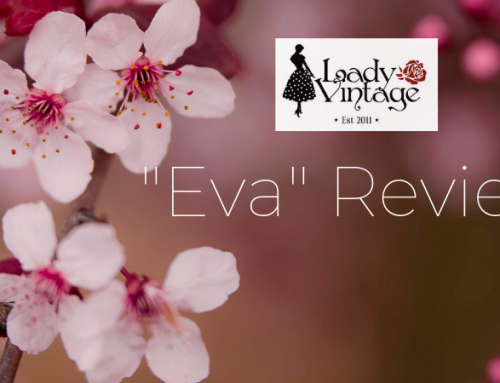 The sleeves can easily be rolled or buttoned at the cuff, depending on night time temperature! The material-covered button front is easy for nursing, I only need to unfasten one button for access. The shirt is a classic blue and white stripe with tidy white edging and contrast stripe on the pocket, cuff and placket. I do like the crisp, clean, chilled feel of this nightshirt. This is another 100% cotton night shirt which makes it feel lovely on and very comfortable. My new found love of nightshirts continues…. This nightshirt feels slightly thinner than the darker blue shirt but is still a nice cotton. The sleeves can again be easily rolled or buttoned at the cuff and has a curved hemline. This nightshirt doesn’t have the contrast stripes or white edging but it still a nice nightshirt that is perfect for breastfeeding. The sort of nightshirt you will just wear all the time and not worry about washing when it inevitably gets covered in various childhood stains!